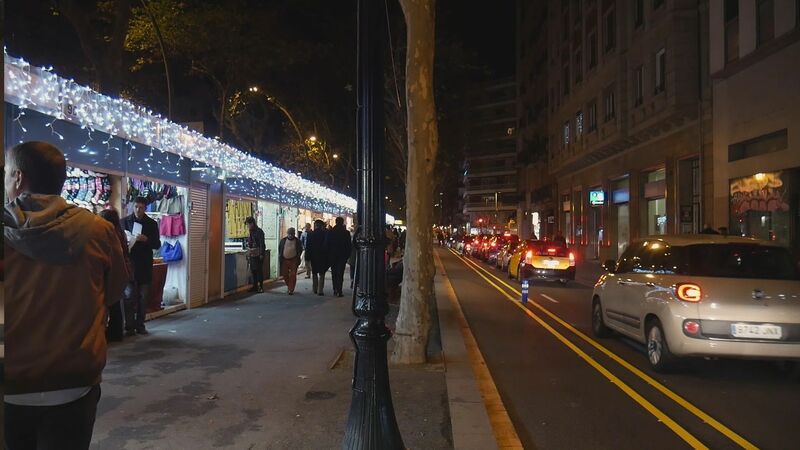 Christmas is coming and Barcelona, ​​the economic engine of Spain, has already dressed for the party. The main roads are presented with wonderful lighting, which makes the city even more welcoming. Vesping, offers your scooter rental in Barcelona to discover the most beautiful streets and the most characteristic markets. The oldest market is located in Santa Lucia, at the cathedral square, in the “Gothic Quarter”. 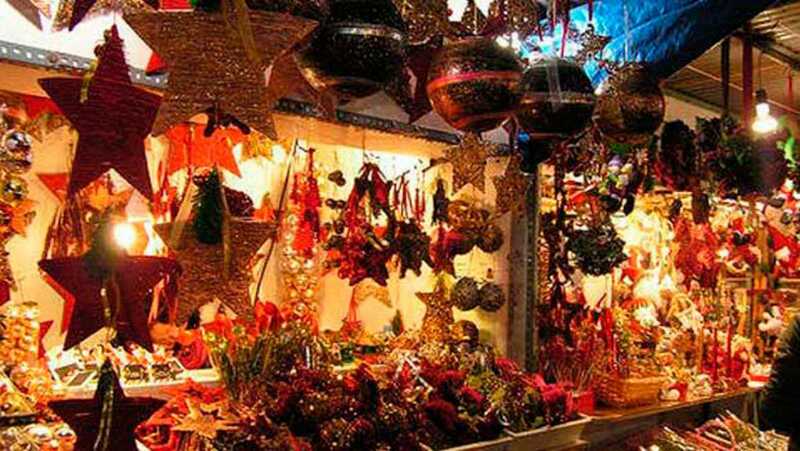 In this historic market, a point of reference for all the people of Barcelona, ​​you will find everything you need for Christmas: trees, decorations and all Christmas objects. 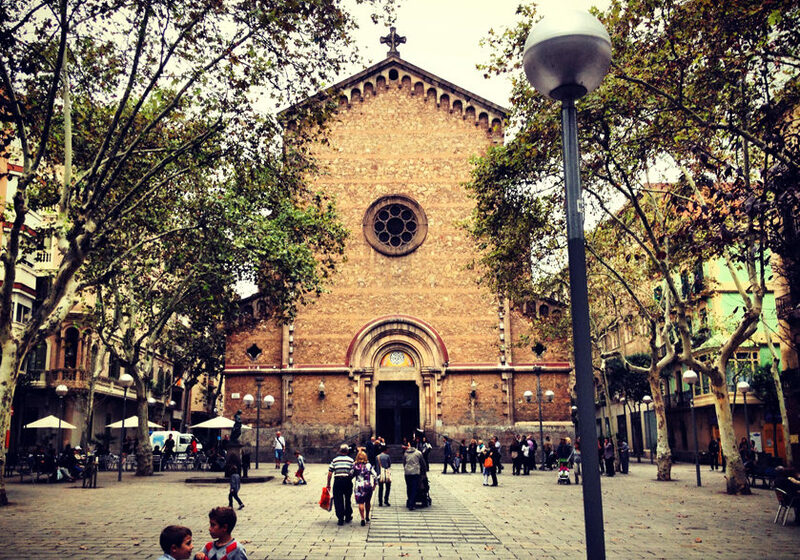 Our GPS, with the scooter rental in Barcelona, ​​will guide you to discover the Santa Lucia market and look for all the other lesser known markets, but equally beautiful and characteristic. It was born in 1962, as a continuation of the Santa Lucia market. This market opens at the end of November and stays like that throughout the holidays. There are around 100 stores divided into 4 sectors: the one of the trees and the Christmas plants, cradles and traditional figures, souvenirs and finally, of course, the food sector. The market is located at Plaza de la Sagrada Familia, about 50 meters from Vesping, where you will find your vespa rental in Barcelona. The Gran Vía market is another Barcelona classic. Less touristy but of great importance, it is on the left “Eixample”. It is known in the city as the wizard market. This market, located right on the Gran Vía, starts at Entença Street and ends at Via Muntaner. 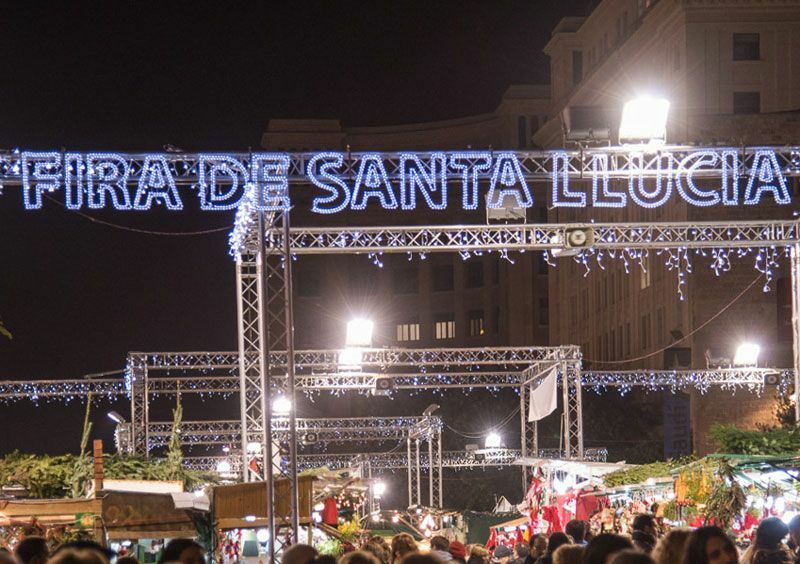 It is divided into two areas: toys, from the center to Plaza de Cataluña, popular crafts, from the center to the end, towards Plaza de España. So far, we have talked about the most famous markets. There are even more intimate and hidden corners in Barcelona like the Gracia neighborhood. Here is developed the most authentic and artistic life of the city. In fact, near Christmas, the squares of the bohemian neighborhood are full of activities, concerts, etc. At Plaza de la Revolución, you will find a market with many typical and eco-sustainable products. It goes from toys to food “zero km”. 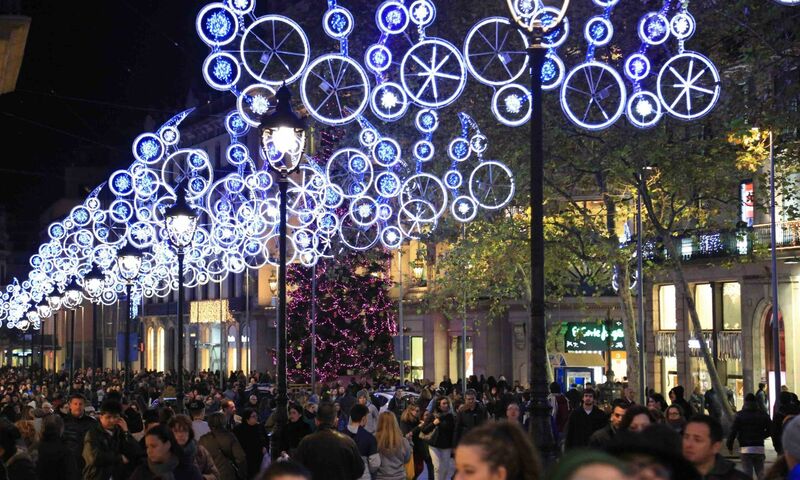 The atmosphere is that of the small town 100 meters from the famous Paseo de Gracia. Other activities in unknown neighborhoods. As for the rest of the year there are many activities and events in Barcelona. 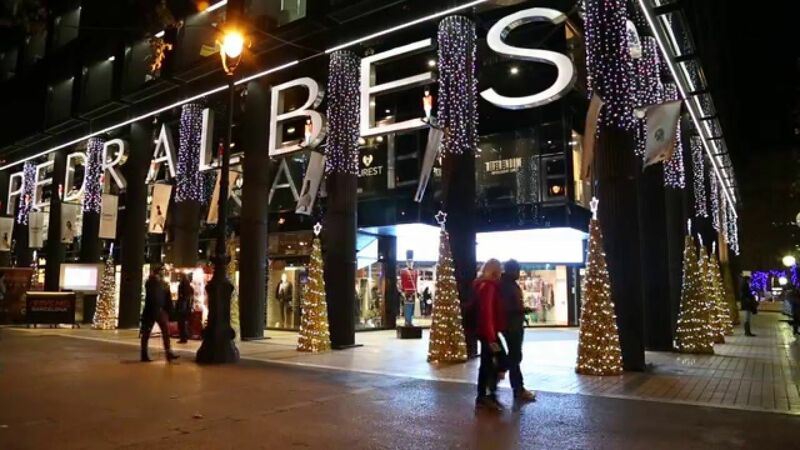 In addition to the most famous and touristic areas, there are many other interesting districts to celebrate each Christmas holiday. Sarria, Pedralbes, Vallcarca and others deserve to be visited. How many neighborhoods are not present in tourist guides around the world? The real Barcelona is not included in the pages of a guide. Barcelona has the power to surprise you. This is what we have always been proposing in Vesping. With the rental of Vespa in Barcelona and our GPS included in the price, we offer you the possibility of leaving the canons and make the city your own. If you have decided to come to Barcelona, ​​do not miss this opportunity.